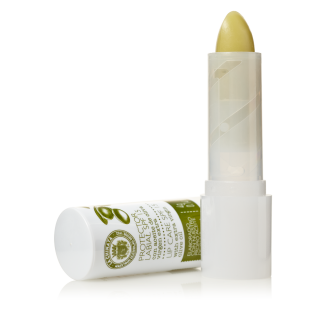 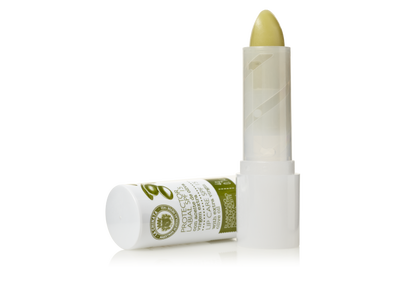 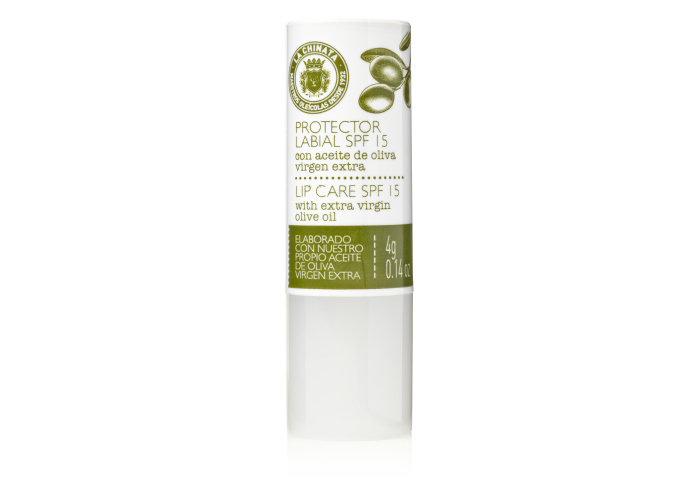 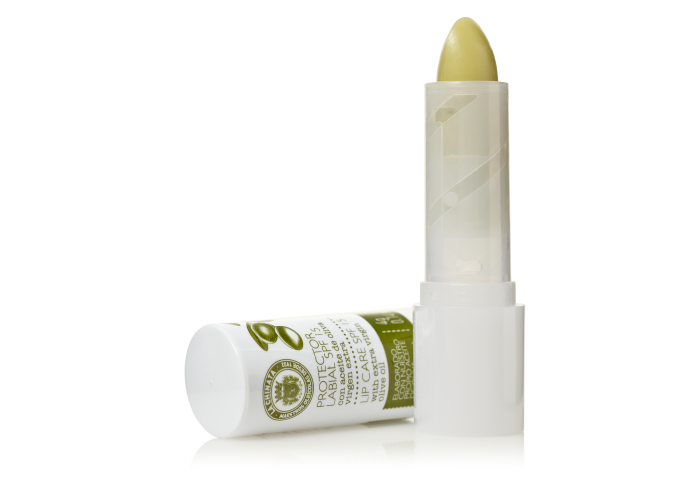 Lip balm with extra virgin olive oil with a great moisturizing ability. Water resistant and not greasy to the touch, particularly well suited for lips protection against wind and sun. LA CHINATA is a family business with no less than four generations of history behind it, based in the town of Plasencia, among the green hills of northern Extremadura. 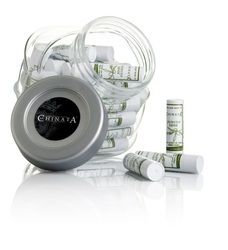 The name La Chinata has its origin in the word used to describe the residents of Malpartida, a village near Plasencia where the Oliva family has its roots. The history of the company per se kicked off in 1932, when the family bought its first olive grove in the famous Jerte valley.